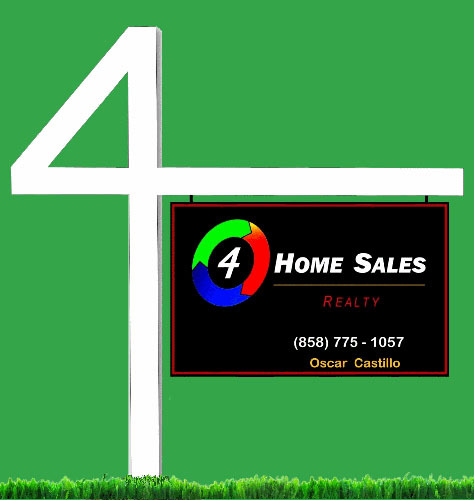 As your San Diego local professional REALTOR® / Consultant and Listing agent, it would be great if you allow me to be of service to you in regards to providing you with a "Valuation Analysis" of your home. The analysis will give you a value range based on comparable nearby homes which have recently SOLD. In addition, we can also go through an analytical process to include houses "off market" which are houses in PENDING status (in Escrow) and/or homes in a CONTINGENT status. Homes in CONTINGENT status are homes that are in the process of either one of the following two ... (1) a Short Sale waiting for bank/lender approval of an offer accepted by the Seller and/or the settlement of other financial issues and questions the bank/lender may have. Or (2) an offer has been made by a potential buyer and has been accepted by the seller but the buyer's home needs to first be sold before buyer can proceed to purchase the home. 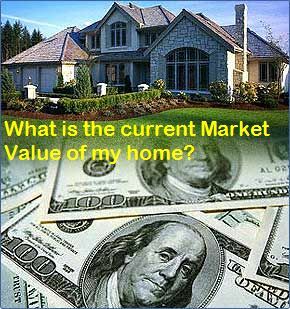 If you are curious of what the value of your home is, what are you waiting for? ..... Take advantage of this Valuation Analysis (also known as a "Comparable Market Analysis"). I offer this Valuation Analysis as a FREE complimentary service to you. Simply fill out the information below or you can call me. text me or email me... either way I will be notified immediately. More than likely I may need a little more information, Therefore I may have a question or two that needs to be answered before I can start the process. Once I send you the Comparable Market Analysis (CMA), contact me and I will make it a point to make myself available to answer any questions you may have.